Open up Waze. The icon generally looks like a text-message smiley face icon in the center of a blue-filled box. 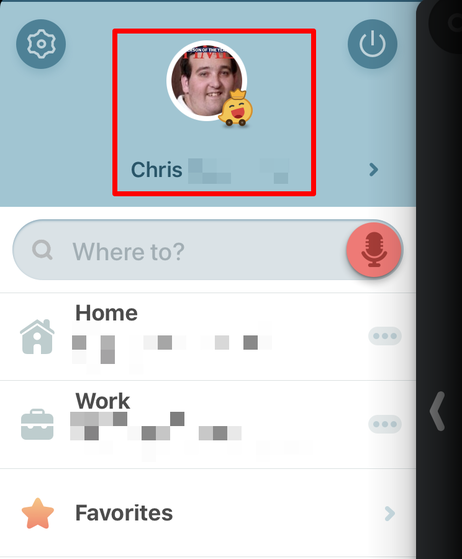 Open up the Waze Quick Links Bar. 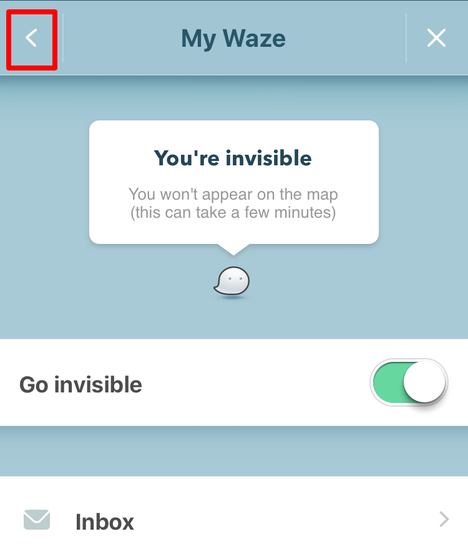 Swipe in from the left the hidden dialog box on the map view, or tap the magnifying glass icon from the bottom right corner. Tap your name below your account picture near the top of the screen. 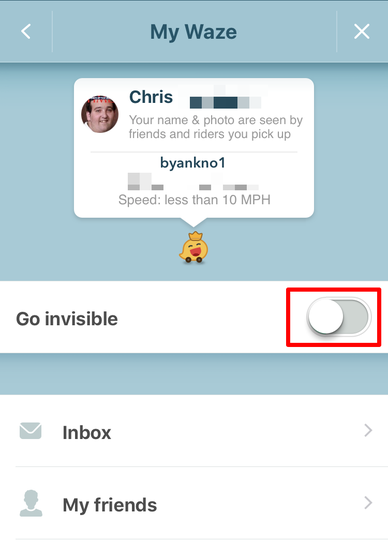 Tap the switch next to "Go invisible". Tap the < ****on in the top left corner to back out of the screen and begin routing to your next destination invisibly. Recognize what will happen once you become invisible. 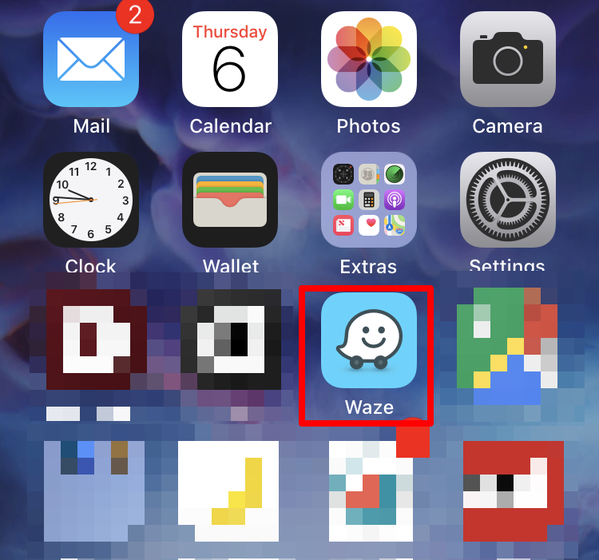 Your screen will appear to work correctly, but your Waze friends won't see you and your reporting feature will become disabled. People who haven't friended you yet will see you as you pass them by on the highway. When on a route, you can still send your ETA to whomever you want, even if they can't see your route. 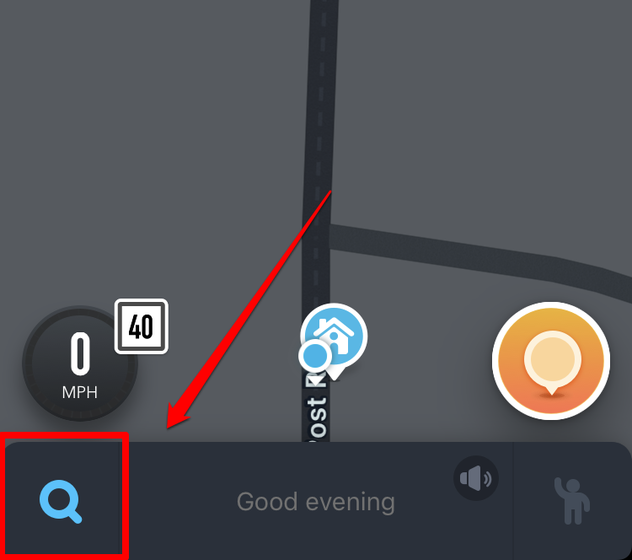 Tap the green switch when you want to be seen on the Waze map again.